If you paid a visit to the blog yesterday you would have caught our latest episode of Desert Island Sniffs with Barbara Herman, the author and scent historian who has recently launched a brand new line of fragrances called Eris Parfums. Named after the Greek goddess of chaos, strife and discord the Eris perfumes tap into Herman’s love and passion for vintage fragrances, you know the kind with proper animalics and heady florals, and brings them bang up to date. The result is a thrilling clash of the vintage and the modern. For Eris Parfums, Barbara Herman teamed up with renegade perfumer, Antoine Lie, the man behind Etat Libre d’Orange’s Sécrétions Magnifiques, Tom of Finland and Rossy de Palma, amongst others. The fragrances are inspired by the “bold eroticism of vintage animalic florals perfumes” and they certainly don’t hold back, my friends. If you’re a lover of the bold, beastly fragrances of yesteryear, then you need look no further than Belle de Jour, Ma Bête and Night Flower, because these modern twists on classic florals aren’t afraid to cause quite the scandal. Is there any one person on the planet bigger than Pharrell Williams right now? I think not. He’s either produced, sang or guested on some of the biggest songs of the last few years, not to mention the fact that he’s a fashion icon with a penchant for Vivienne Westwood Buffalo hats from the ’80s and socks with no shoes. In short, Pharrell is a bit of a dude and it was only a matter of time before he branched out from music and fashion, into the world of fragrance. Thankfully for us (us being the perfume lovers of the world), Pharrell has teamed up with the fragrance arm of unconventional fashion house Comme des Garçons to create his very first perfume. Comme des Garçons are well known for high quality fragrances that approach the art of olfaction with a distinct, and unique viewpoint, celebrating woods, incense and spices in a varied series of artistic olfactory entries. So, it would be correct to say that Mr. Williams made a sensible choice and is in very safe hands. 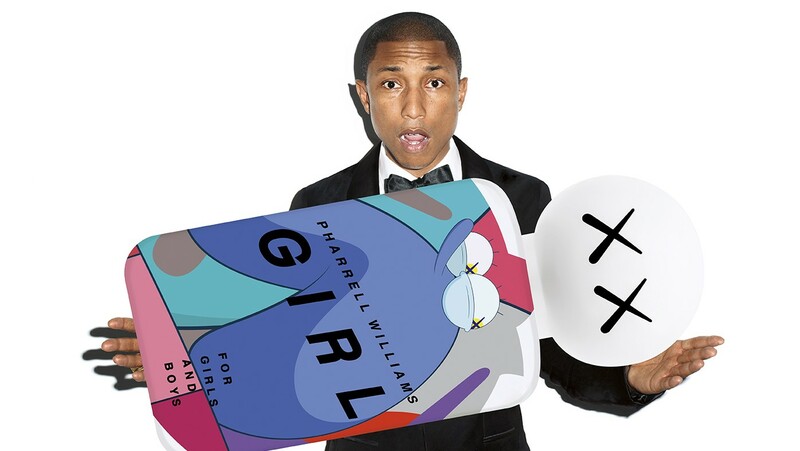 Pharrell’s debut fragrance is named G I R L, after his 2014 album of the same name, from which it also takes inspiration. 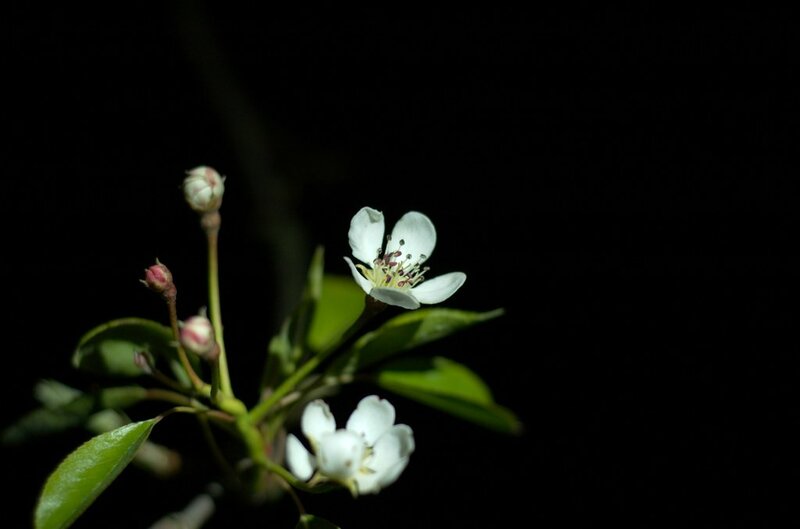 G I R L was created by perfumers Antoine Lie (Etat Libre d’Orange’s Sécrétions Magnifiques, Rossy de Palma and Tom of Finland) and Christian Astugeville, and is described as being “a woody scent of high quality and complex construction”. Much like Lady Gaga’s Eau de Gaga, which I reviewed earlier this week, G I R L is a most atypical celebrity fragrance that tries to defy the clichéd conventions of a tired and overexposed genre.